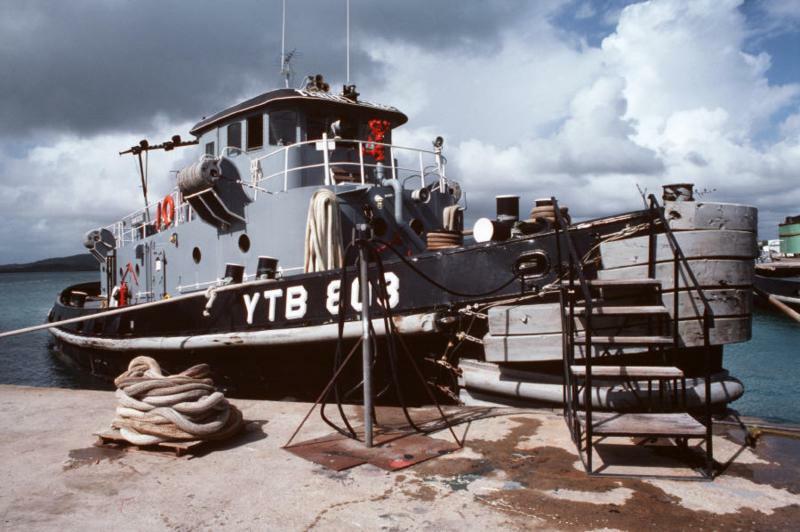 Built in 1969, by Peterson Builders Incorporated of Sturgeon Bay, Wisconsin (hull #YTB-803) as the YTB-803 (Nanticoke) for the United States Navy. Her keel was laid down on May 26th, 1969. The tug was launched on December 14th, 1969 and delivered to the United Stated Navy on June 21st, 1970. 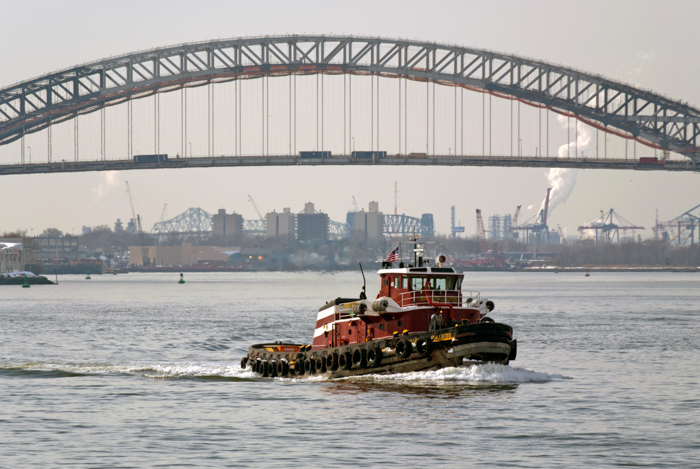 She was allocated to the 12th Naval District at San Francisco, California. The date she was placed out of service is unknown. 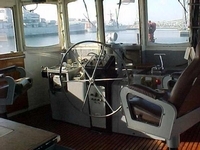 She was struck from the Naval Register, on November 9th, 1999. 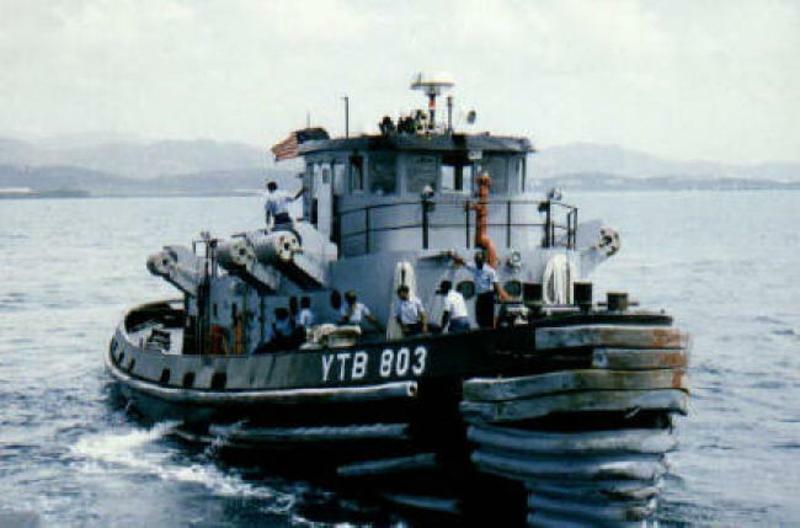 Where the tug was transferred to the Defense Reutilization and Marketing Service (DRMS). 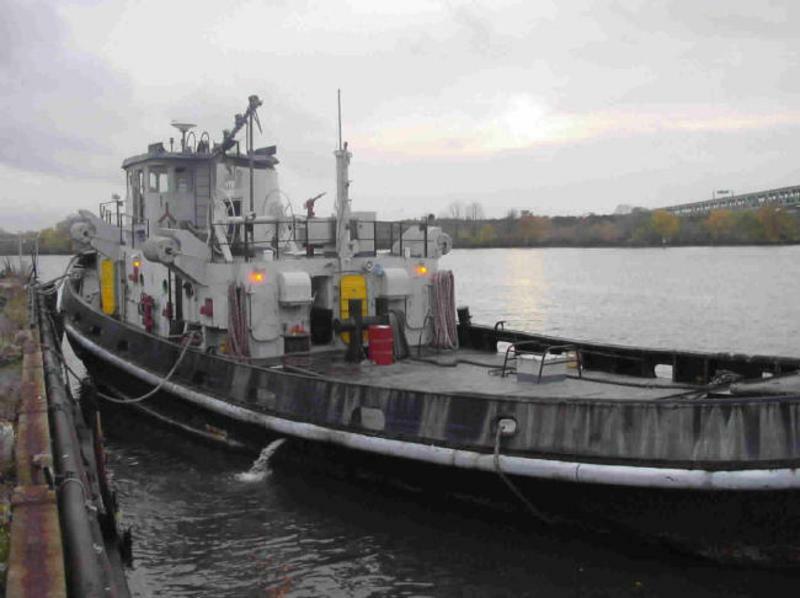 In 2002, she was acquired by Captain Arthur Fournier of the Fournier Towing and Ship Service Incorporated of Belfast, Maine. 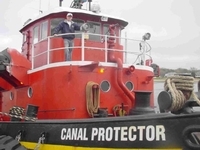 Where the tug was renamed as the Canal Protector. 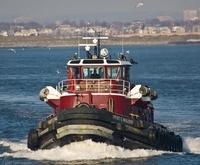 In 2005, the tug was acquired by the McAllister Towing and Transportation Company of New York, New York. Where she was renamed as the Robert E. McAllister. 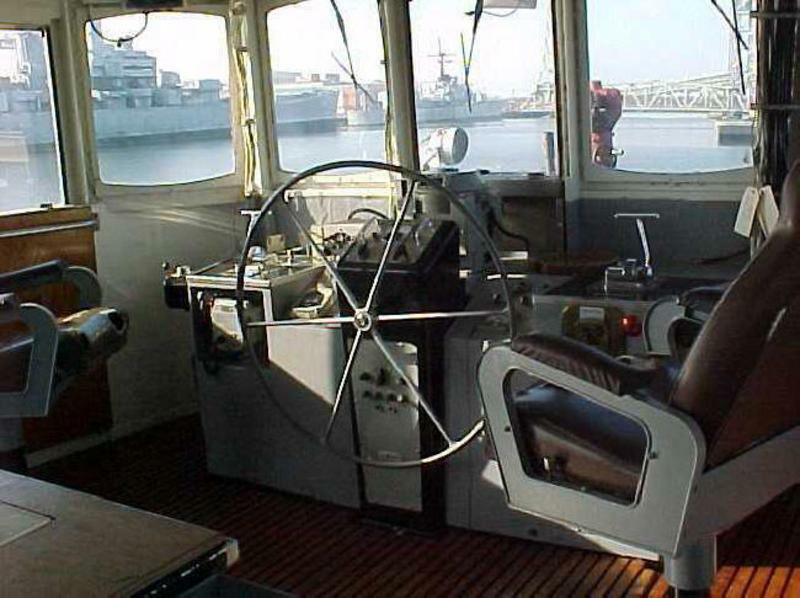 In 2005, she was rebuilt/reconfigured. 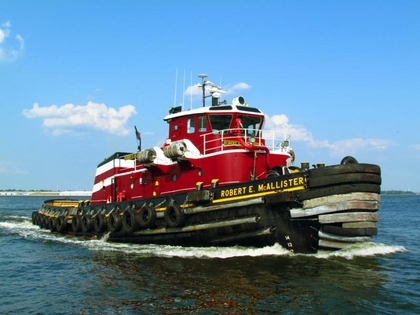 Originally powered by a single, Fairbanks Morse, diesel engine, rated at 2,000 horsepower. 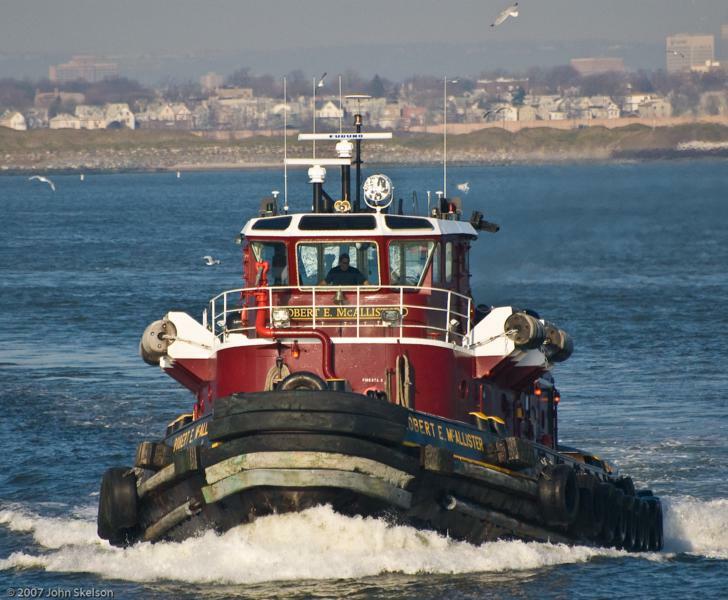 She repowered with two, Caterpillar 3516B diesel engines. Her single rudder and single propeller, were removed and replaced with a pair of Schottel SRP 1012 z drives. For a rated 4,000 horsepower. 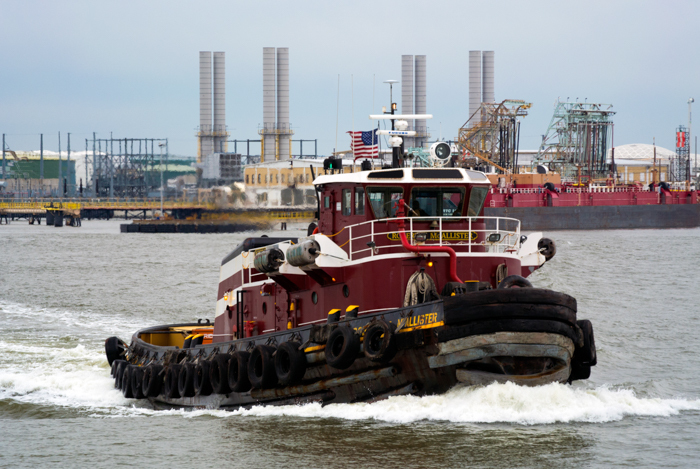 The tug's generators were removed as well, and replaced with and two, 99kW, Tier II compliant, John Deere PowerTech generator sets were installed. 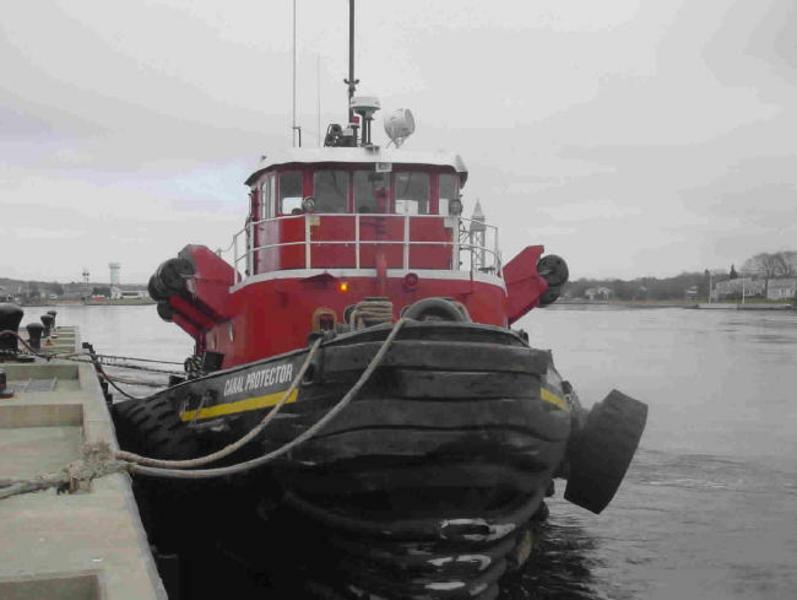 She was outfitted with a Goulds fire pump, driven by a 6-71 diesel engine. 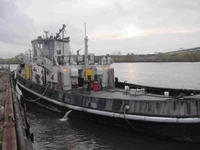 Rated at 2,000 Gallons Per Minute, feeding two fire monitors rated for 1,500 Gallon Per Minute foam capacity. 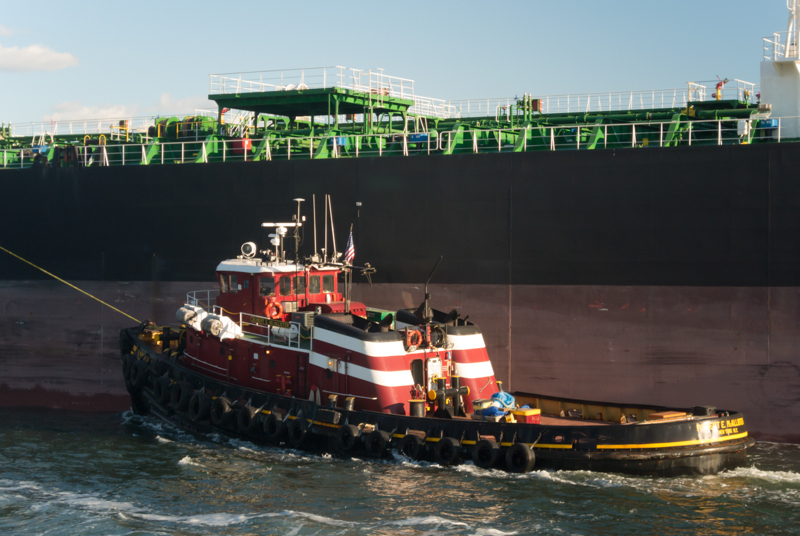 Her capacities are 20,000 gallons of fuel oil, 710 gallons of lube oil and 1,290 gallons of potable water. 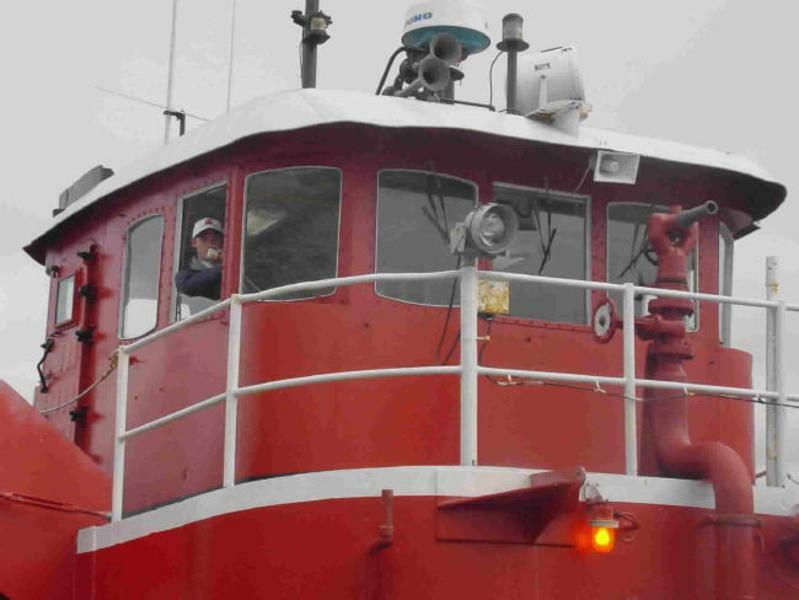 Her deck equipment was modified with the addition of Jon Rie InterTech 200 winch mounted on the bow. 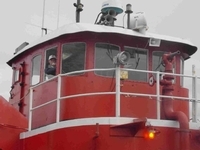 Outfitted with 450(ft) of 7(in) Neutron Rope. 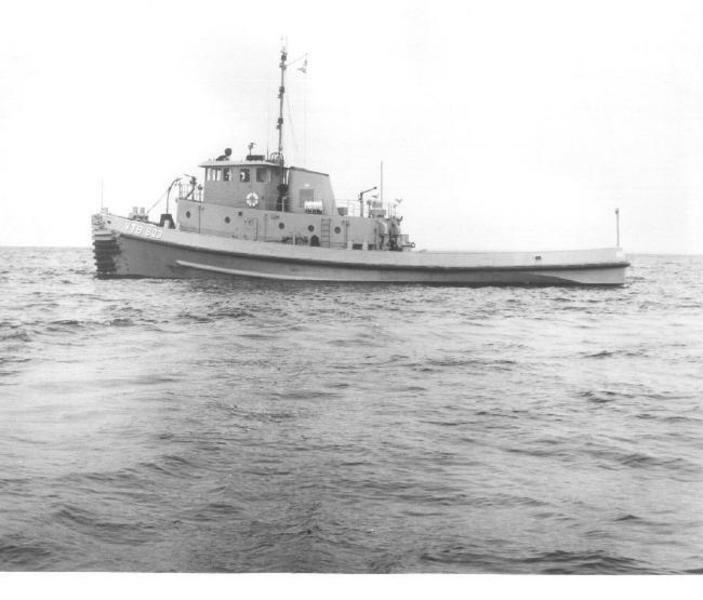 Her original underwater submarine fendering was kept, and refurbished. 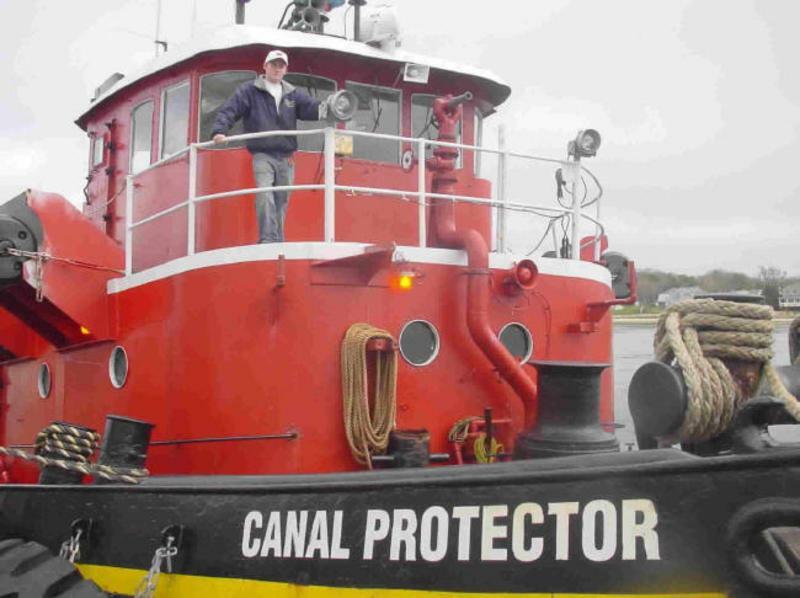 Ship Builder: PETERSON BUILDERS, INC.